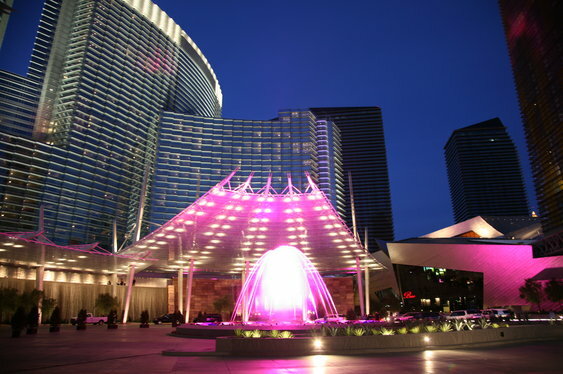 The Aria has become something of a Mecca for deep-pocketed tournament pros courtesy of its regular Super High Roller events. The stakes could be set to get even bigger this summer as rumours swirl that the Las Vegas will be hosting a massive $500,000 buy-in event. Precise details are yet to be confirmed but one person who looks set to be playing the tournament is Macau high stakes reg Tom Hall. With the $1m Big One for Drop not on the 2015 WSOP docket, there's certainly room on the calendar for something with a ridiculous buy-in. Andrew Robl was the winner of the latest $25k High Roller which took place at the Aria last weekend. Congratulations to @Andrew_Robl for winning yesterday's ARIA High Roller V. Thanks to all who came out and played.